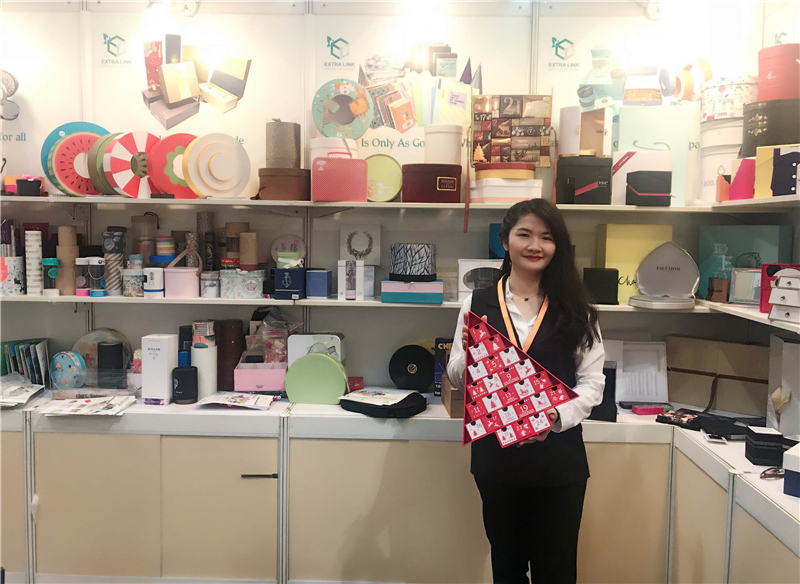 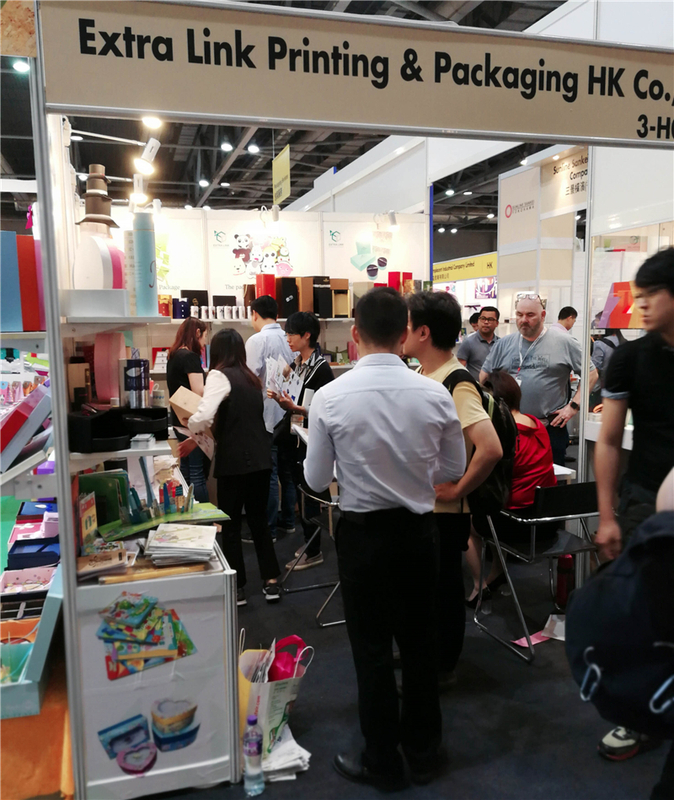 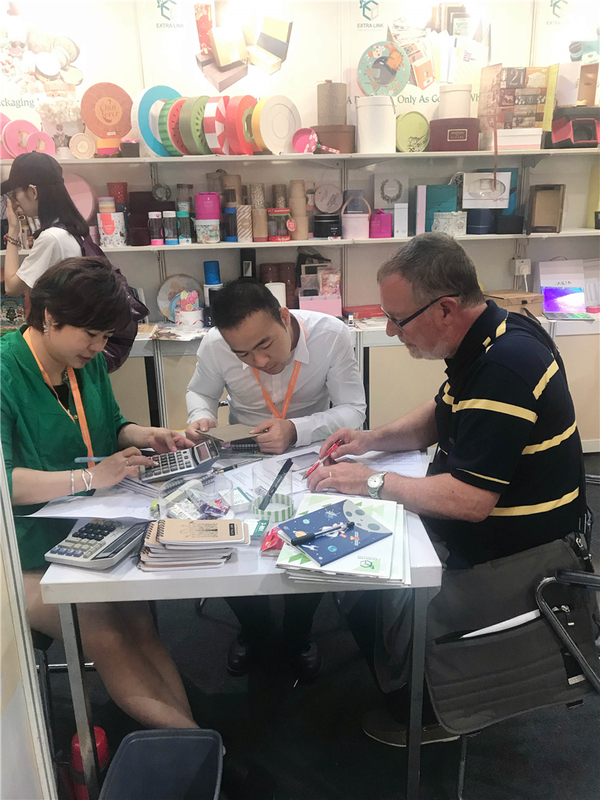 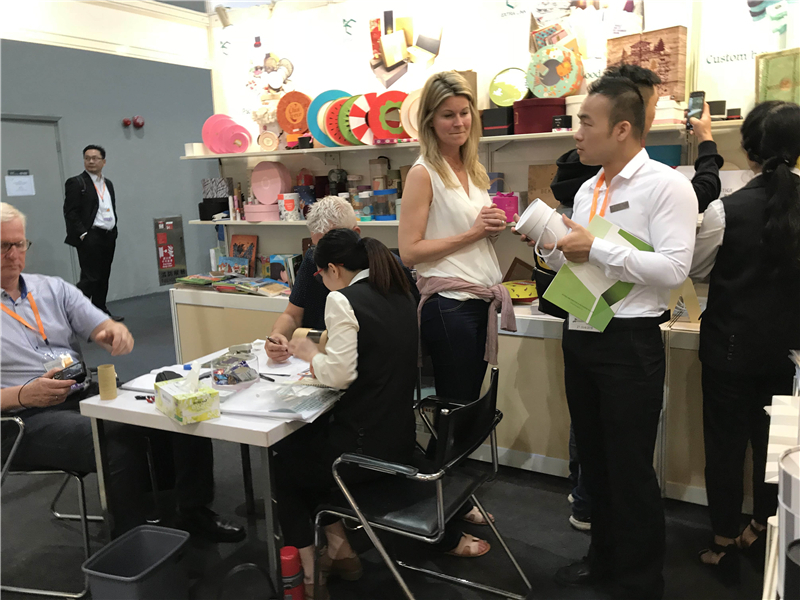 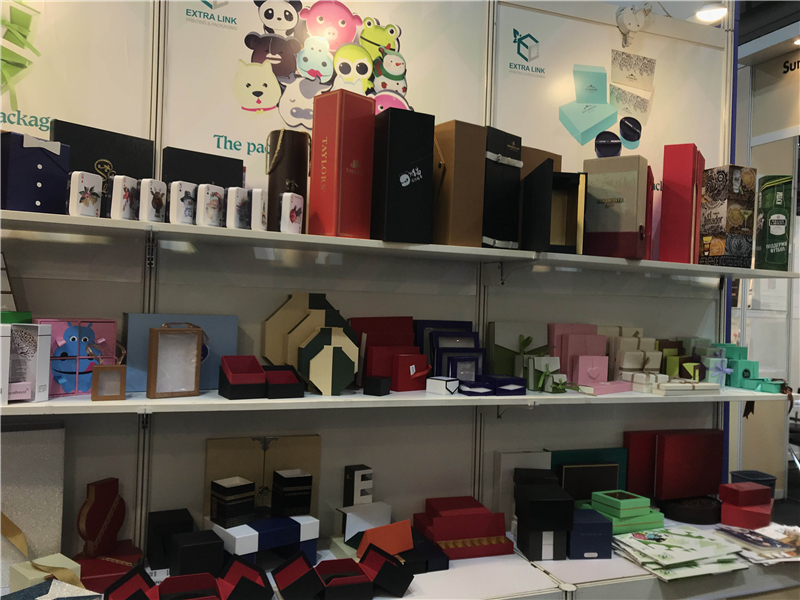 A very successful Hong Kong International Printing and Packaging Fair for Extra Link Packaging. 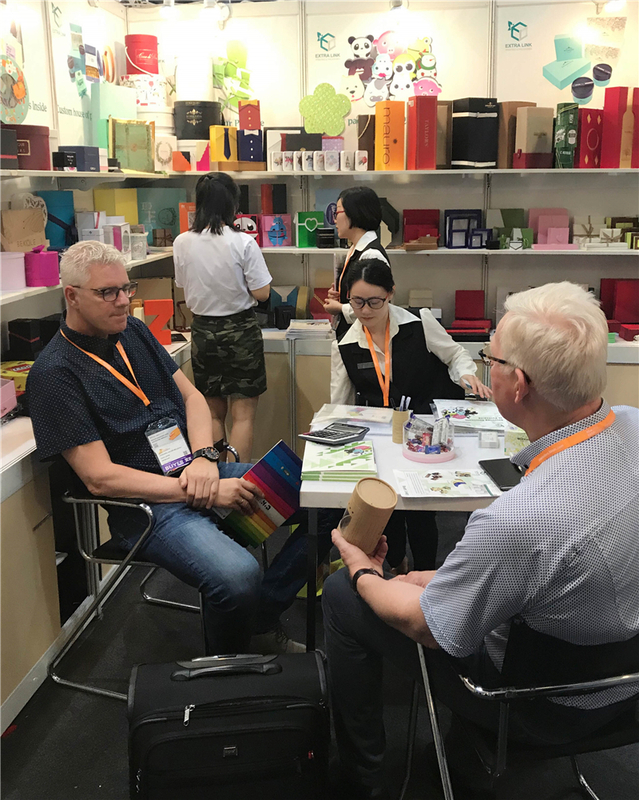 Following significant investment in new equipment and the appointment of a new management team, our mission at the show was to promote our print, design and innovation capabilities to both new and existing customers. 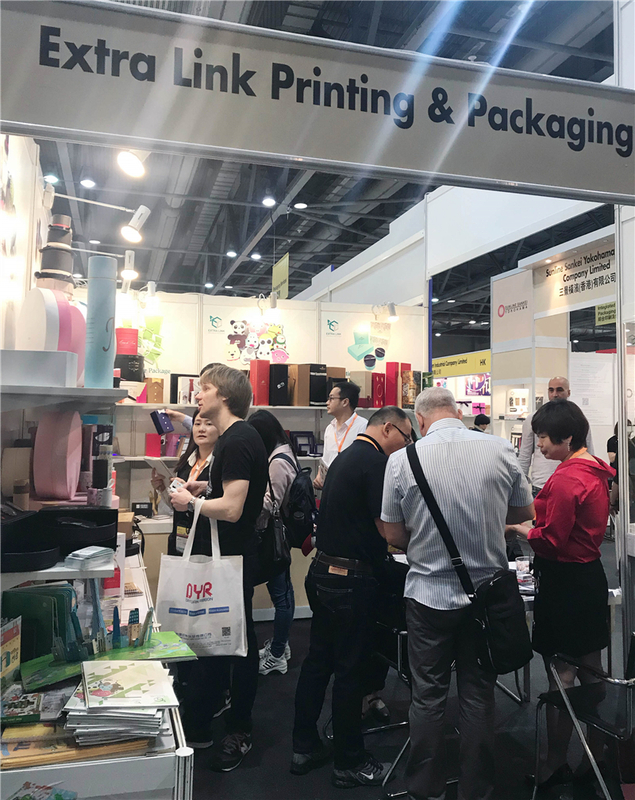 Extra Link Packaging are able to provide a “one stop” supply offering in terms of cost effective packaging design and stunning print. 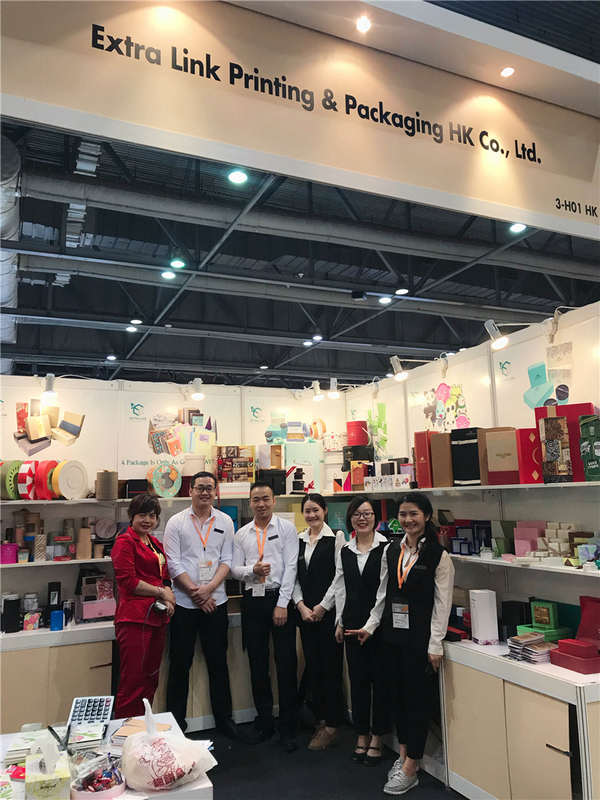 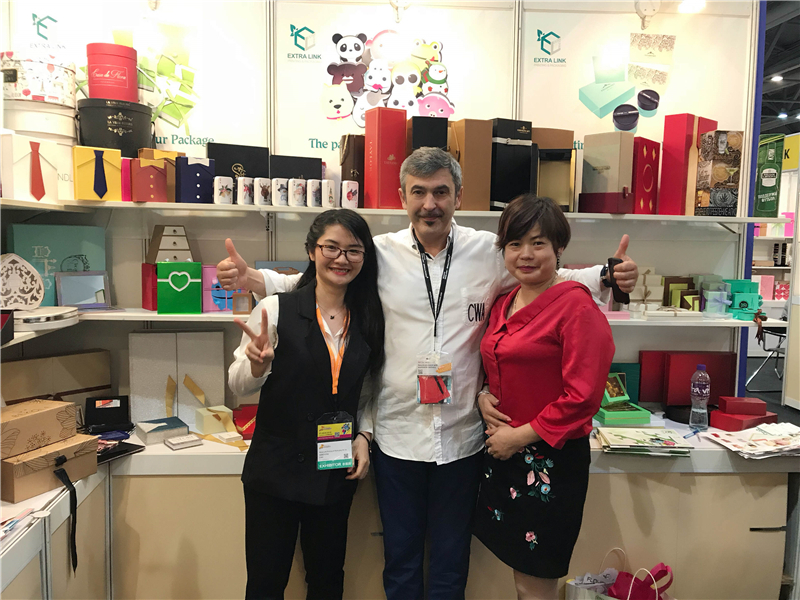 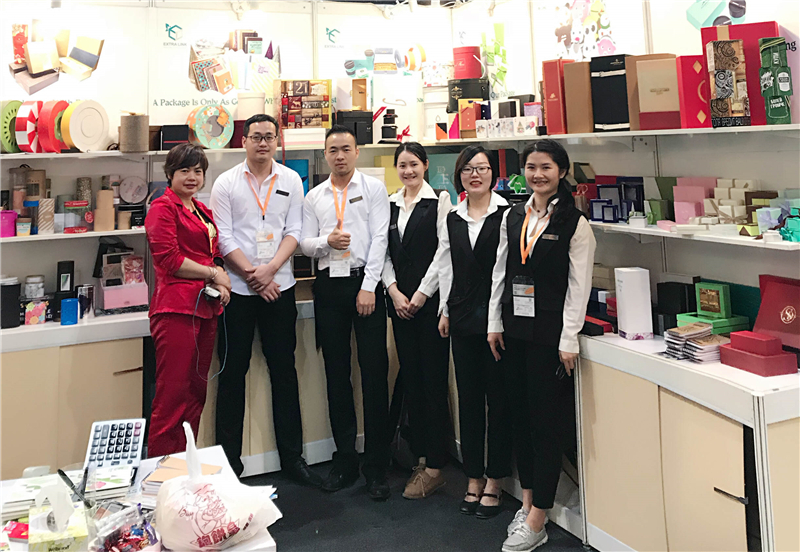 Key players from Extra Link Packaging’s team were present at the show. 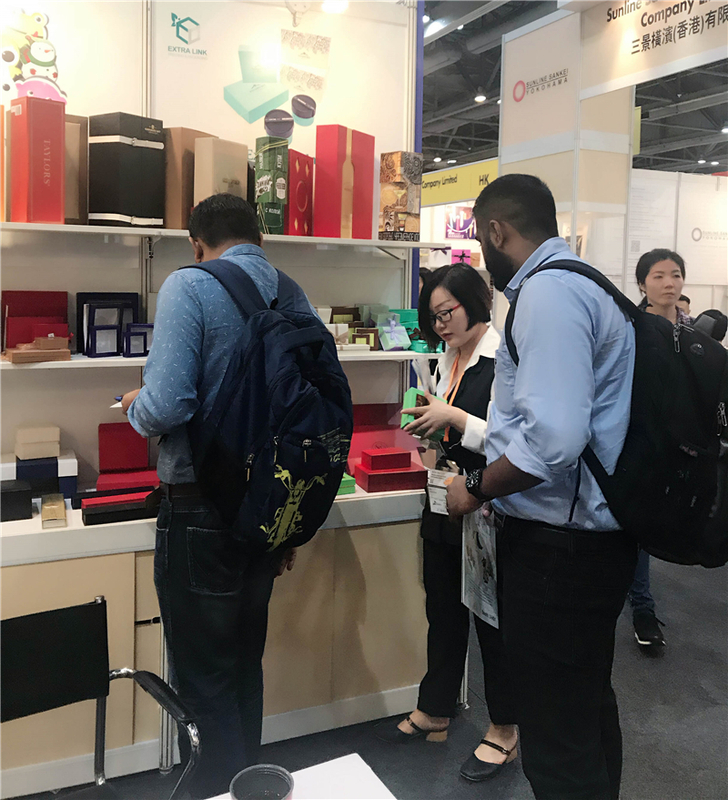 We would like to thank HKTDC organizers who ran a successful show and we are looking forward to attending the next one. 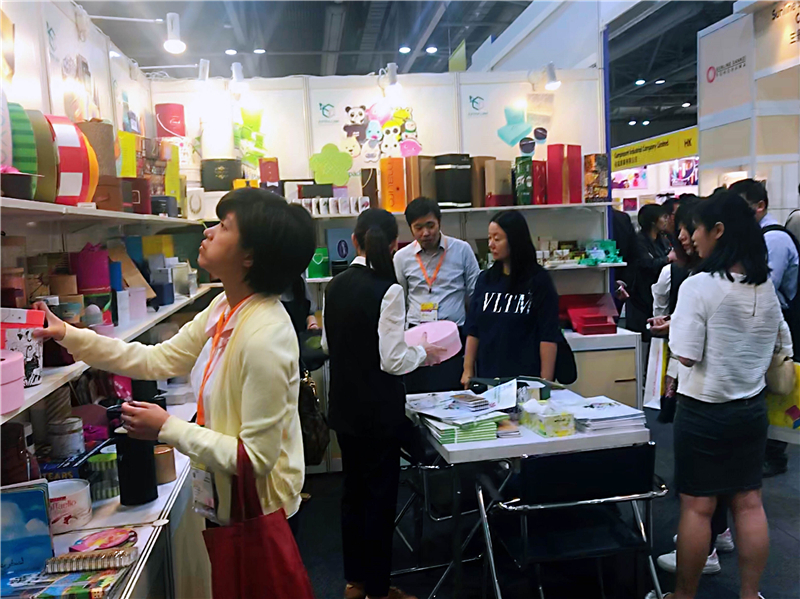 We understand the markets that we serve and collaborate with our customers to help them sell more. 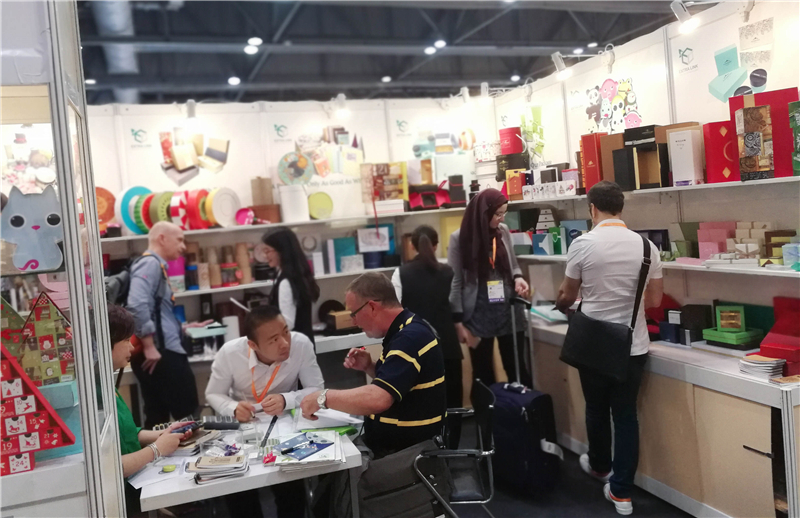 We are looking forward to reconnecting with everyone that visited our stand over the coming days.